The Hourglass Ambient Lighting Blushes, for Spring 2014, are just the right kind of beauties to make me go wild with impatience. 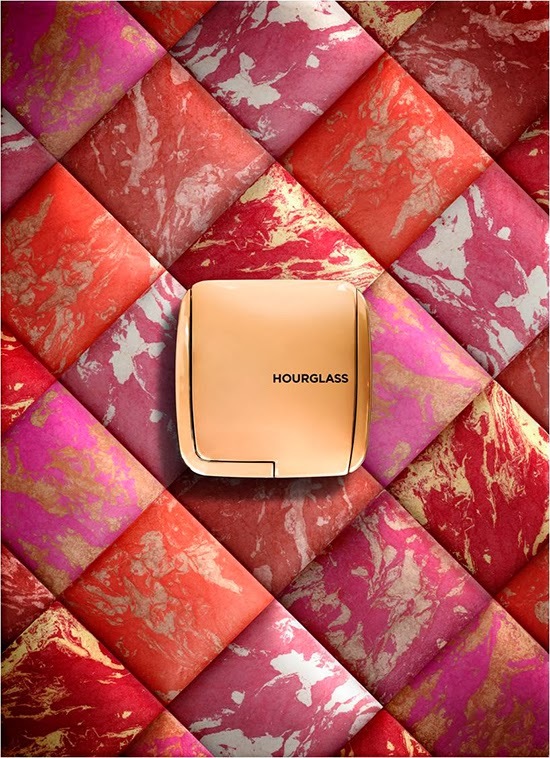 Hourglass first released highlighters in the Ambient Lighting range back in early 2013. These are some of the best highlighters on the market - I'm still lemming for two of them! So needless to say, I'm mega excited about the blushes coming out in the Hourglass Ambient Lighting Range. There are 6 in total so far and each blush is infused with one of the already very-popular Ambient Lighting highlighters. Say what?! I'm absolutely dying to get my paws on Dim Infusion and Diffused Heat. Dying. Similarly to the Ambient Highlighters, these blushes will become part in the permanent Hourglass cosmetics collection and available February 2014.